The Bettermaker Bus Compressor is a modular analogue stereo bus compressor with digital controls and plug-in control. The Bettermaker Bus Compressor has at its core a pristine analogue signal path to ensure unmatched sound quality. 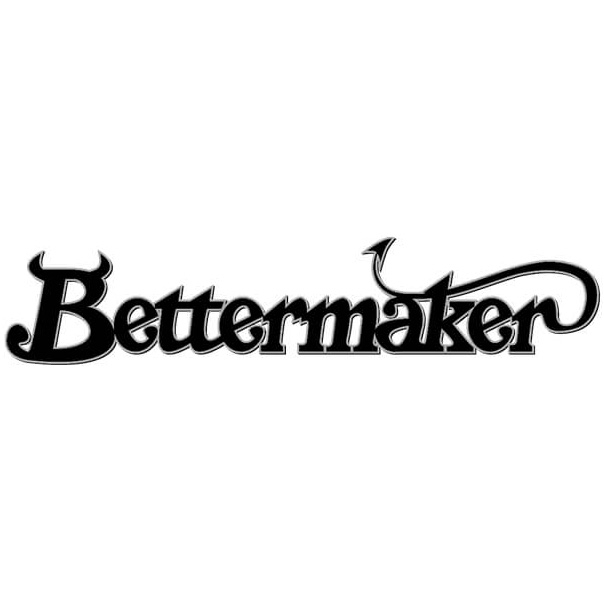 Designed for critical tracking, mixing and mastering, the Bettermaker will offer performance that rivals the most revered manufacturers. Unique to the Bus Compressor is its modularity. In addition to the basic Bus Compressor that gives a super clean compressor with all the usual controls such as Threshold, Attack and Release, digital controls of all the parameters and automation, you can upgrade it to add specialised function such as M/S mode, dry/wet mixing, high-pass filtering, different compressor modes and more, turning it into the ultimate compressor. Modular analogue stereo bus compressor with digital controls and plug-in automation.